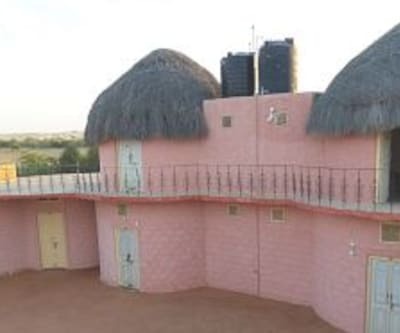 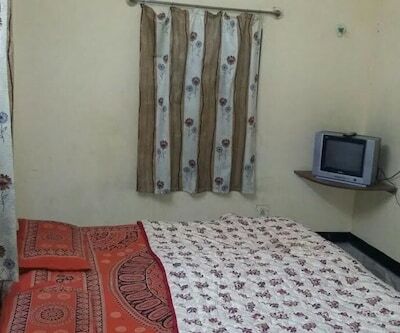 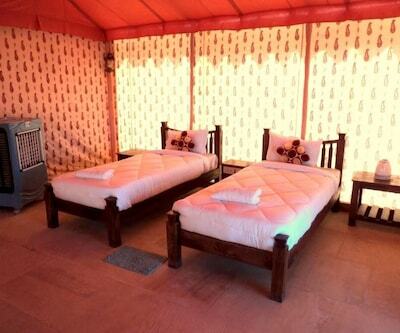 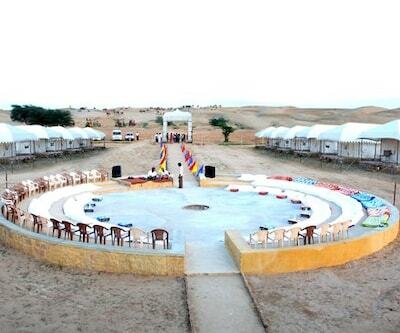 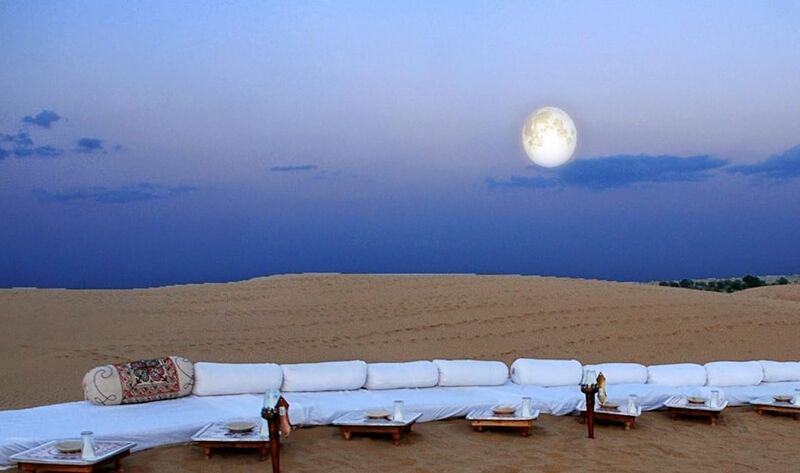 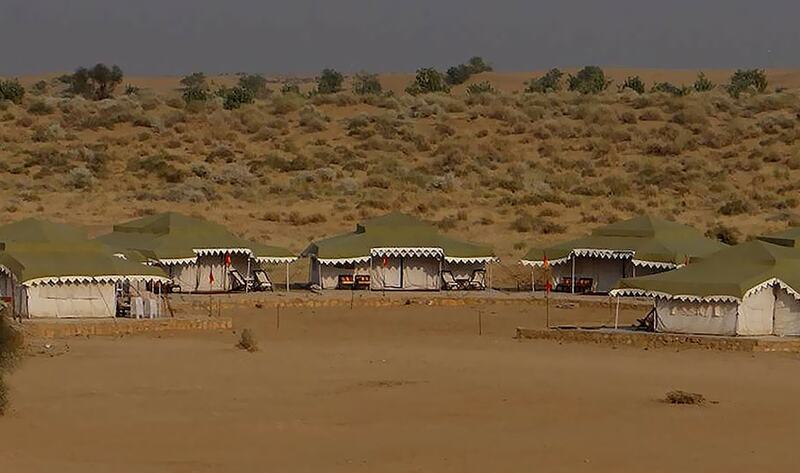 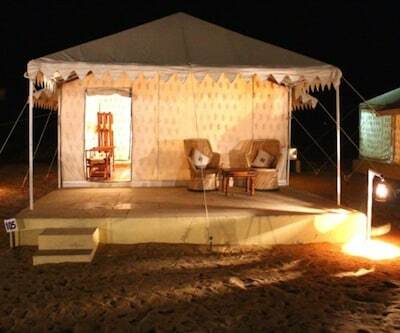 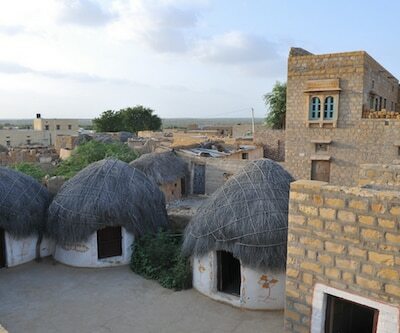 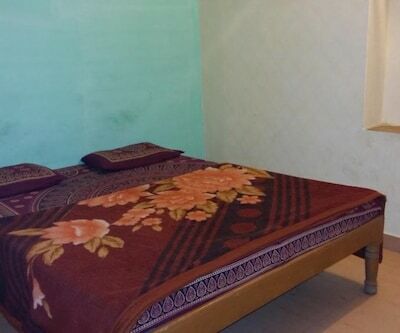 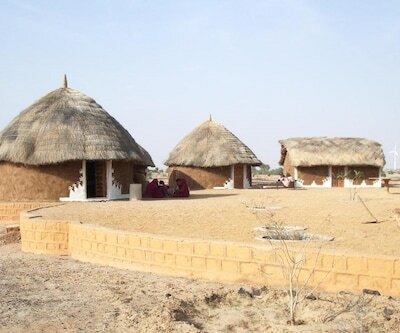 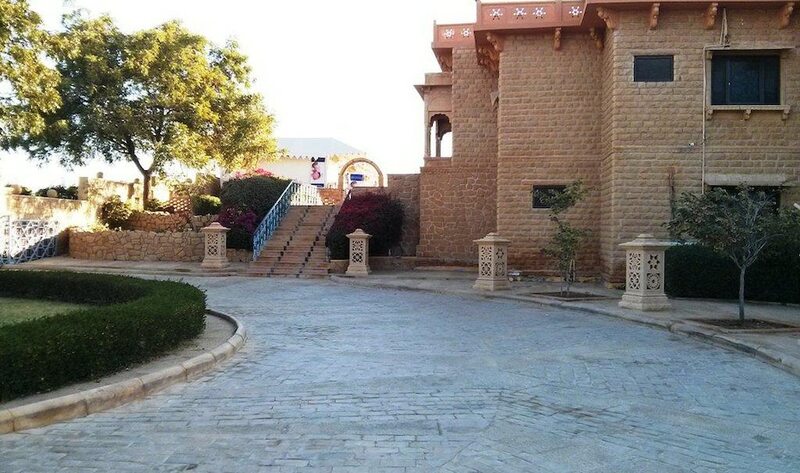 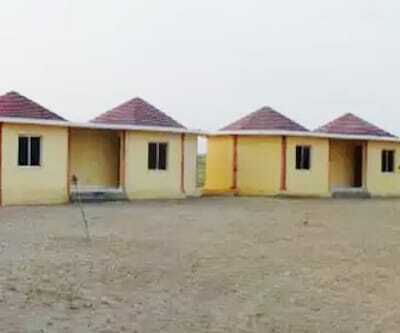 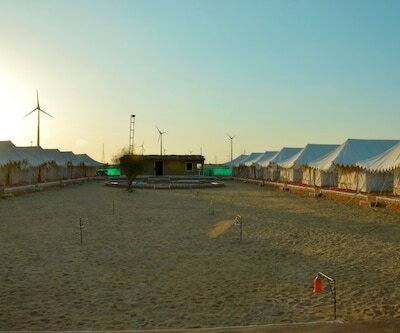 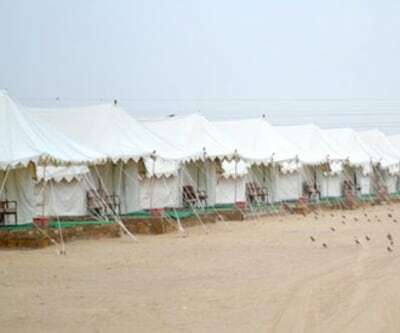 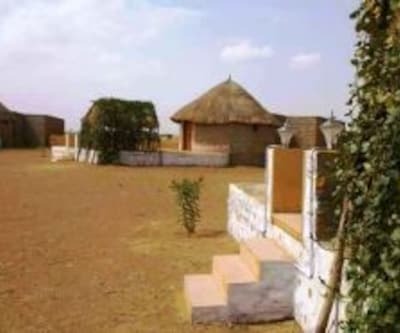 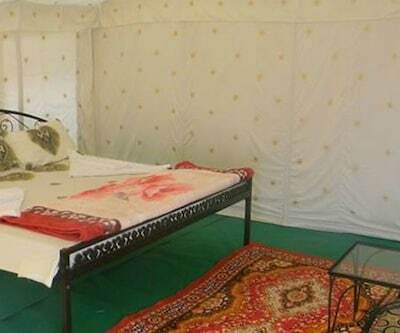 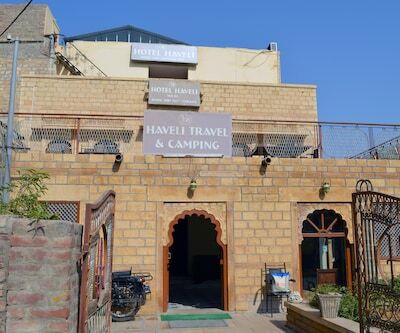 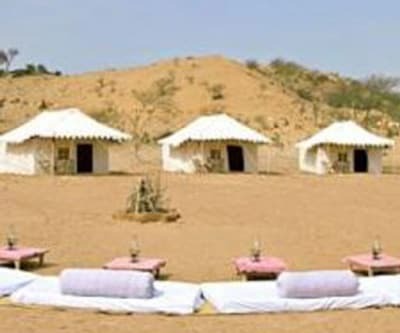 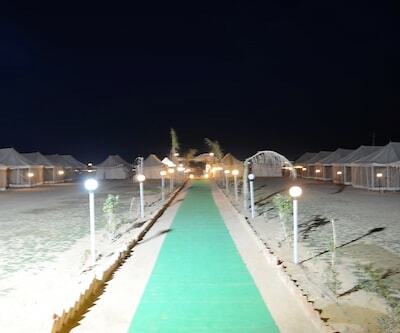 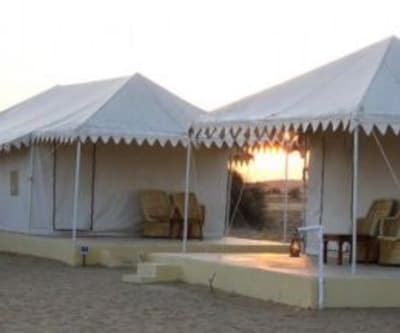 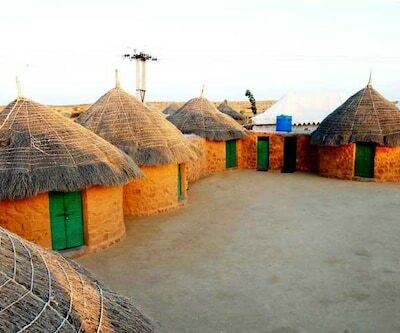 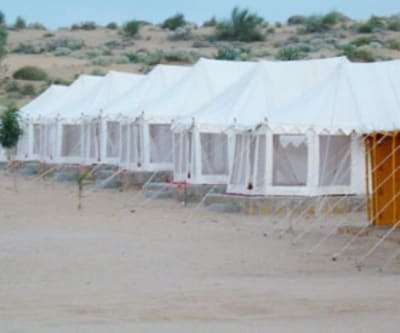 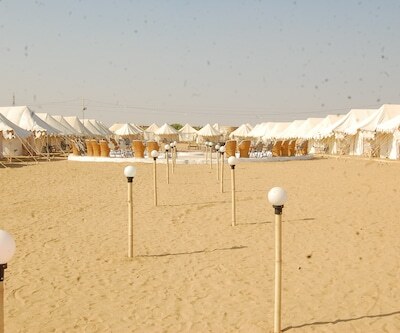 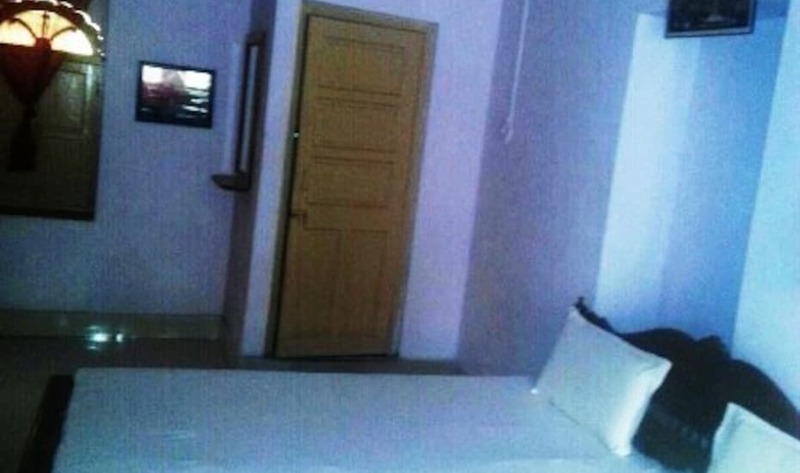 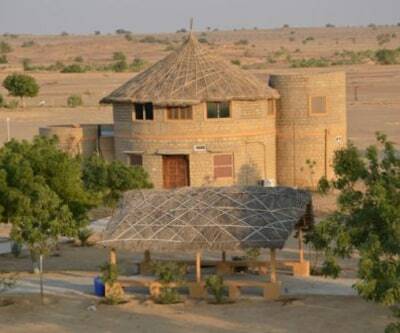 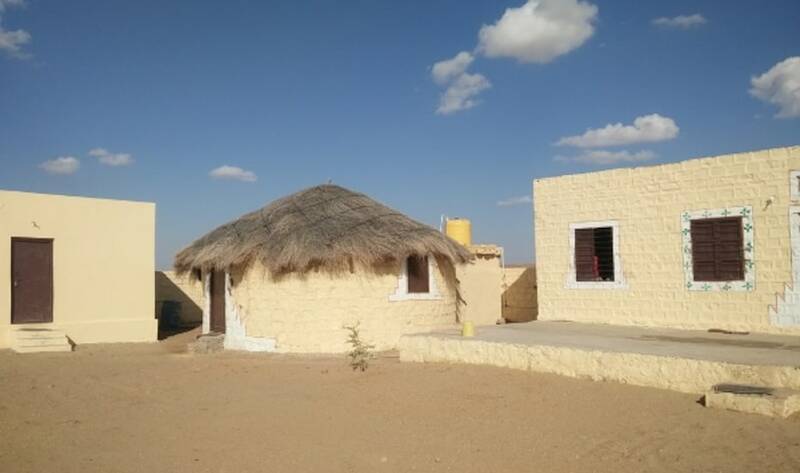 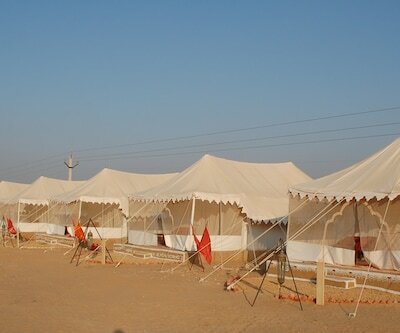 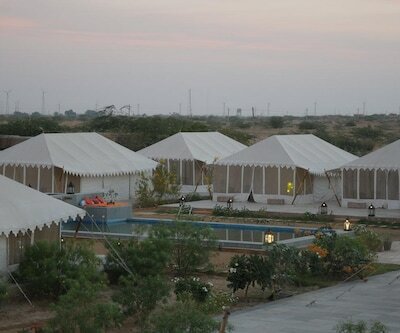 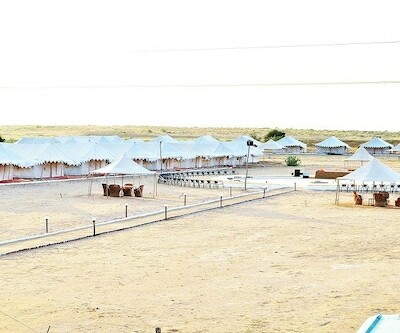 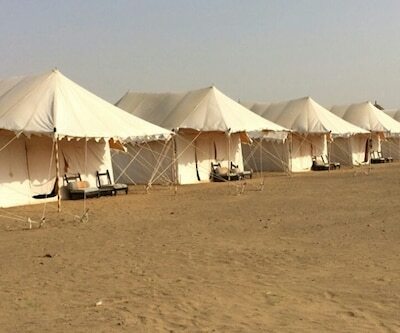 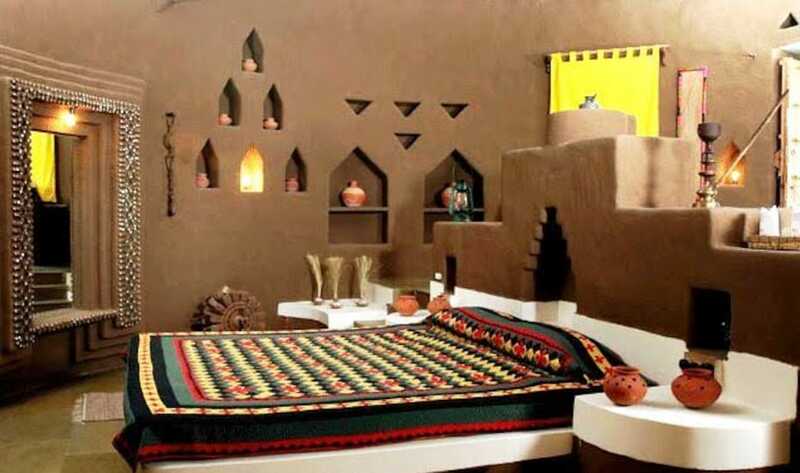 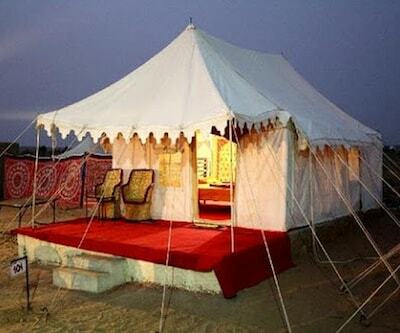 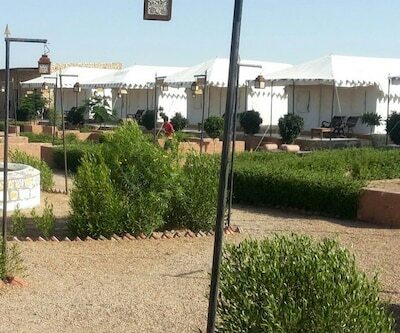 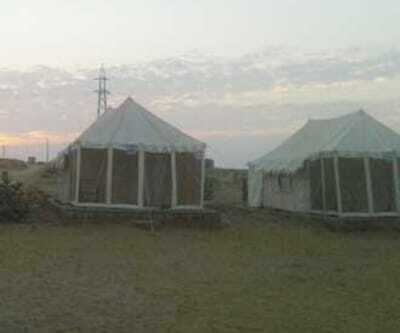 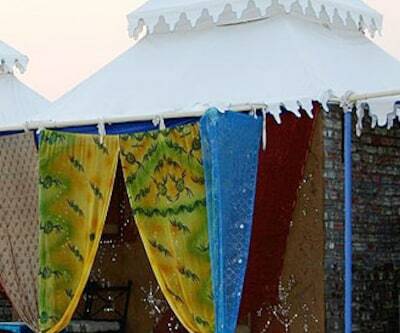 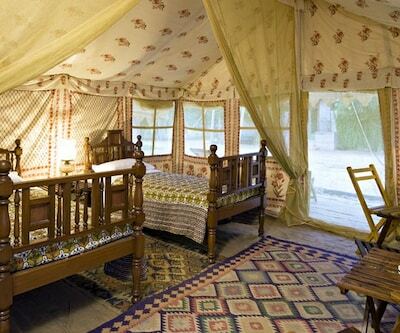 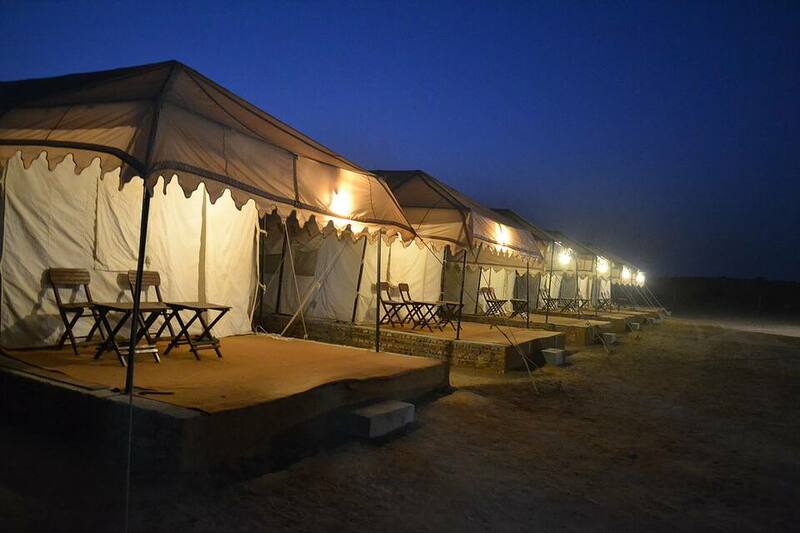 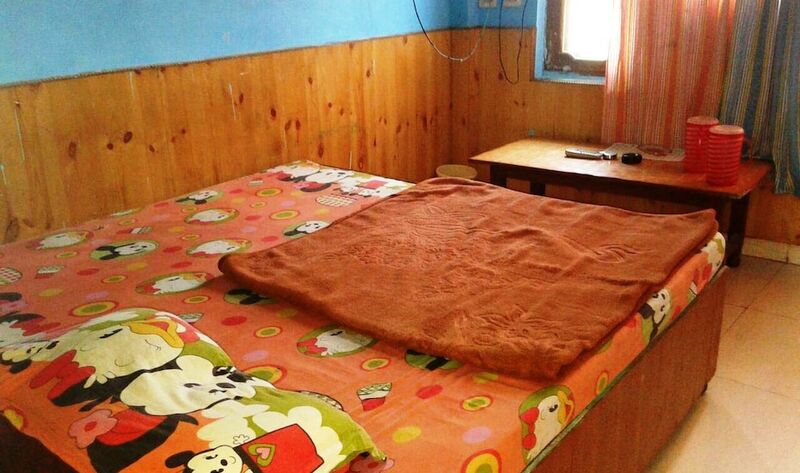 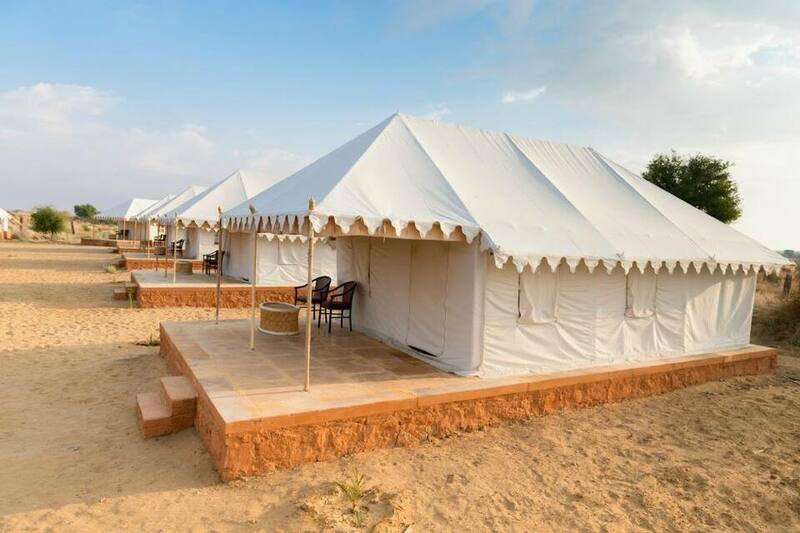 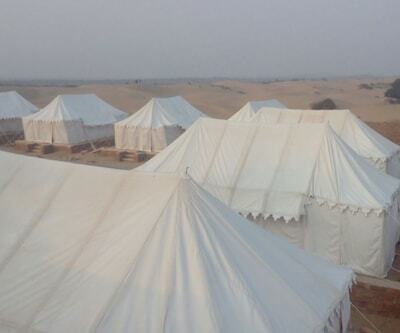 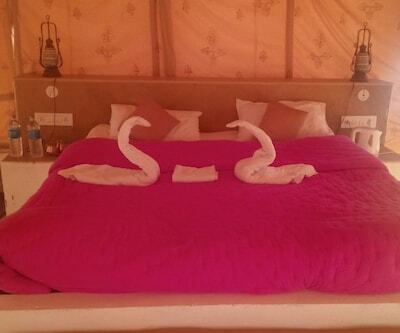 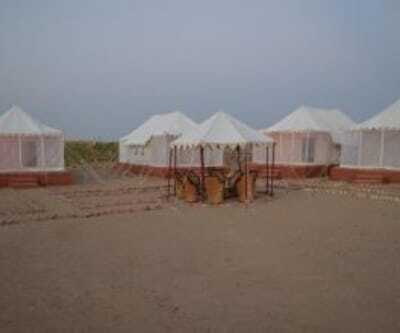 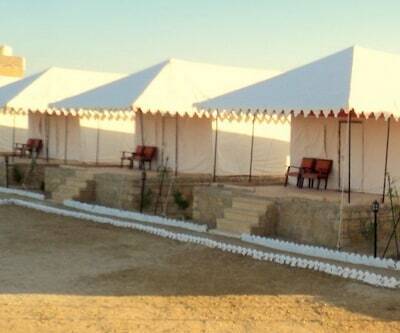 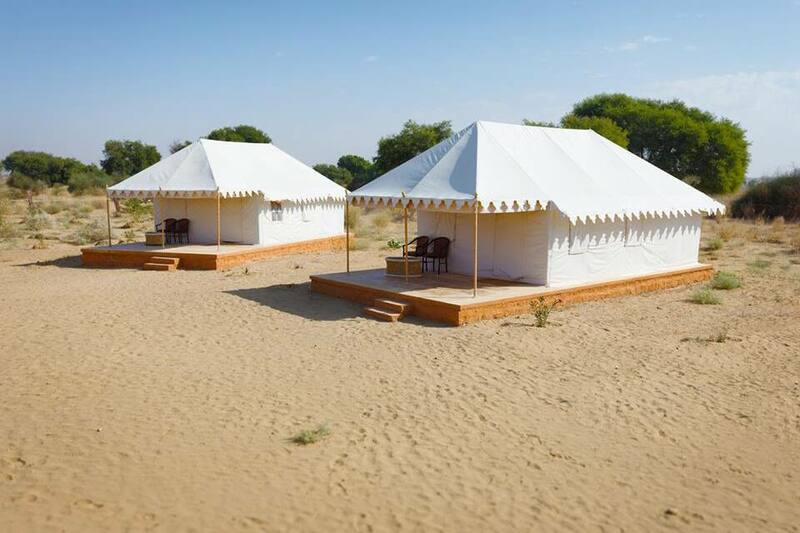 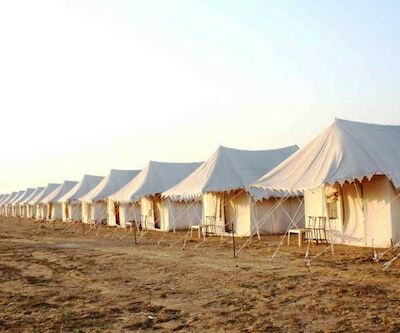 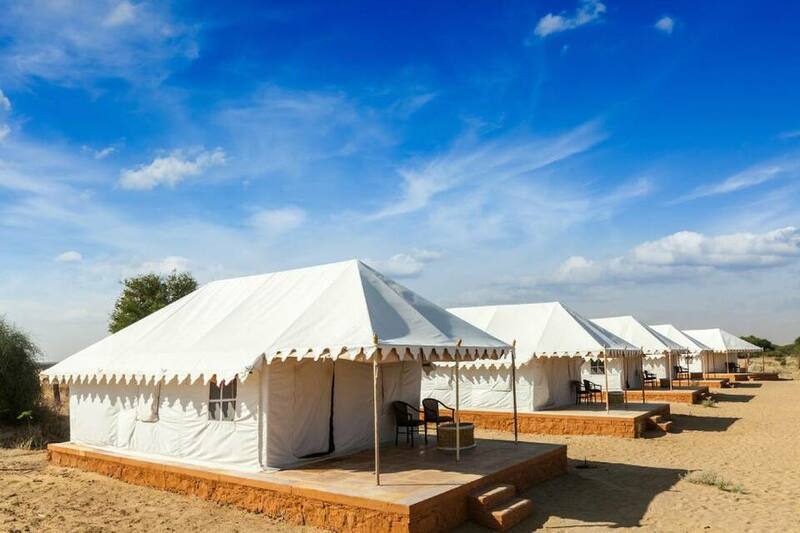 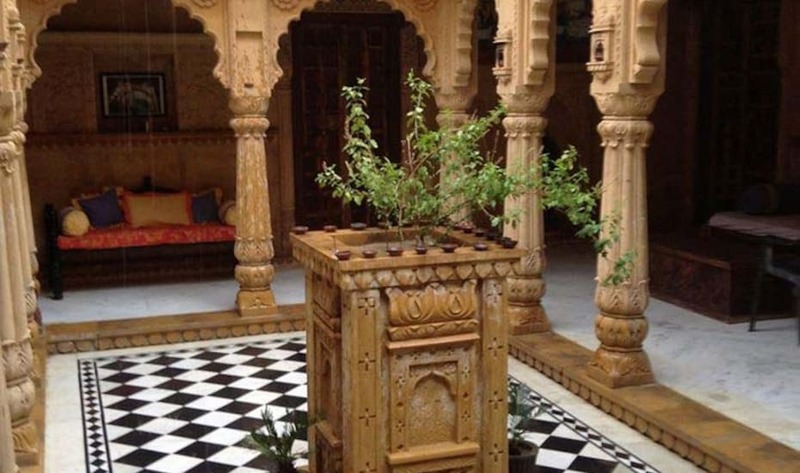 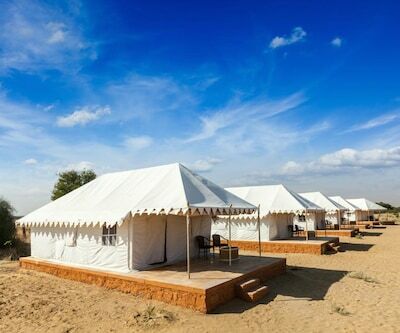 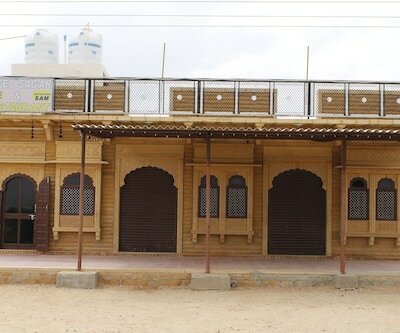 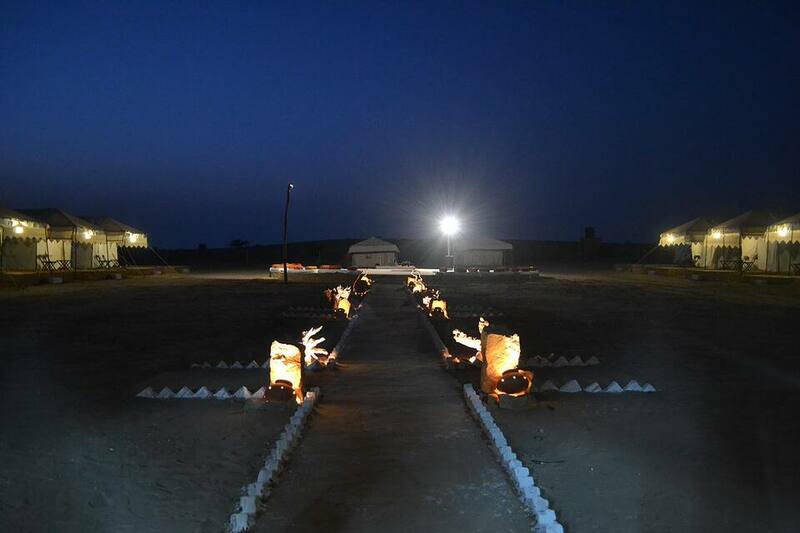 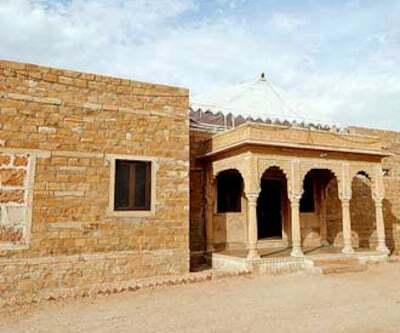 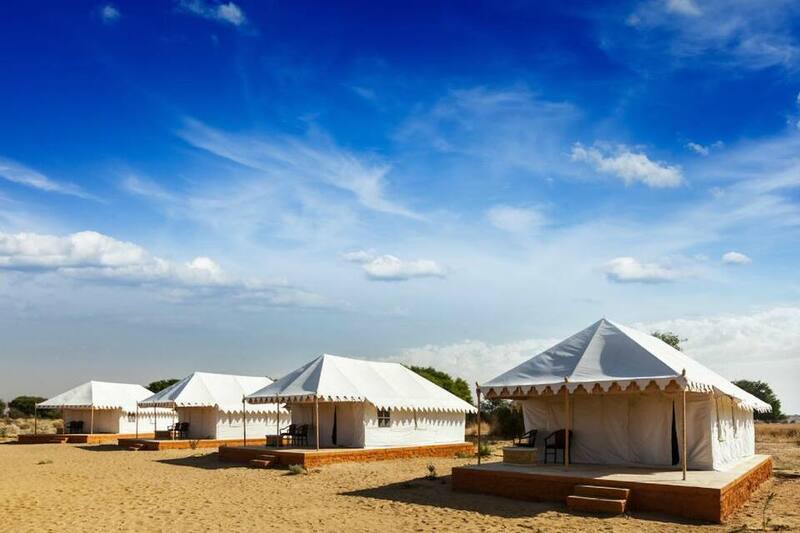 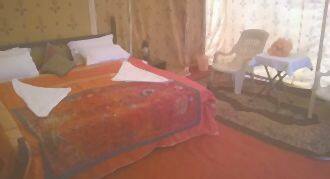 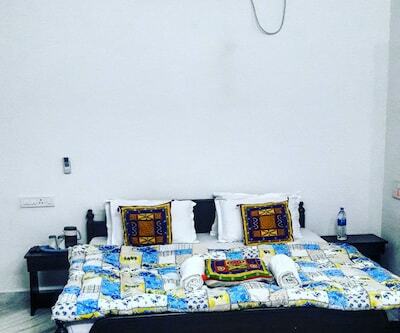 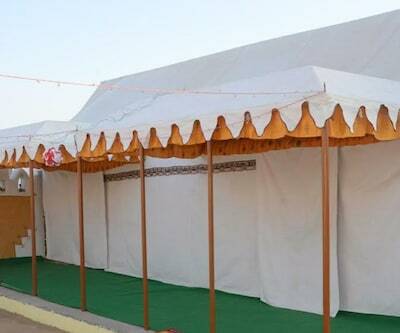 Offering free internet access and breakfast, Oneira Desert Camp offers budget accommodation in Jaisalmer. 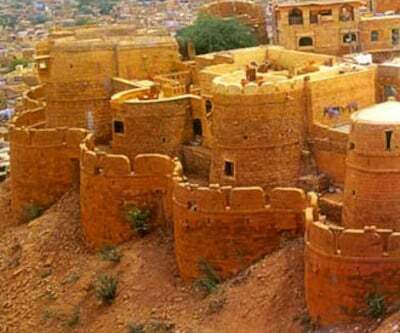 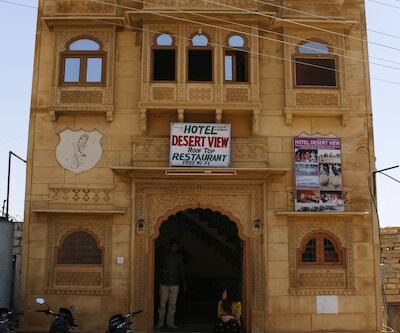 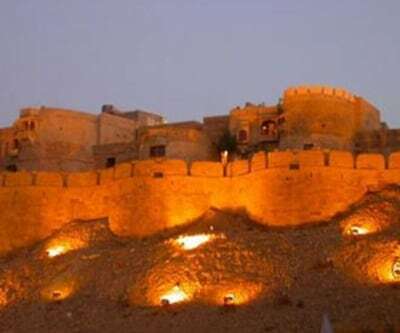 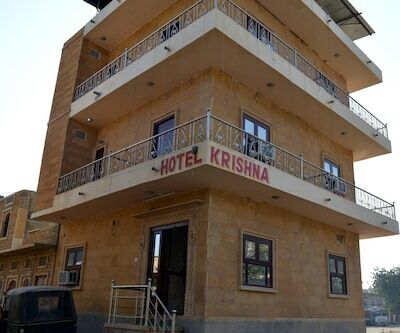 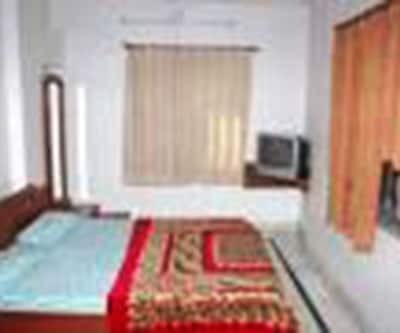 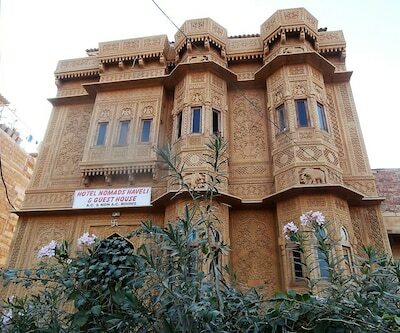 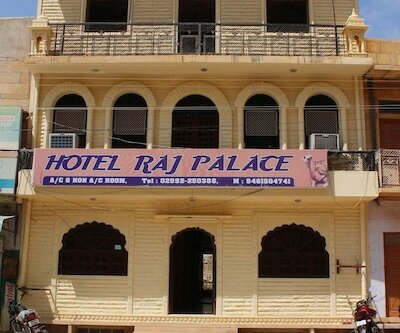 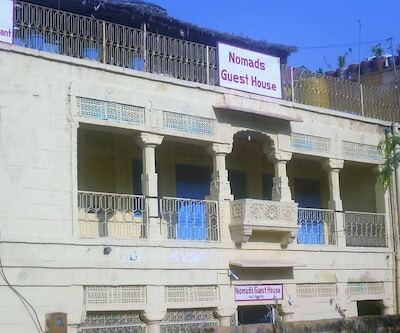 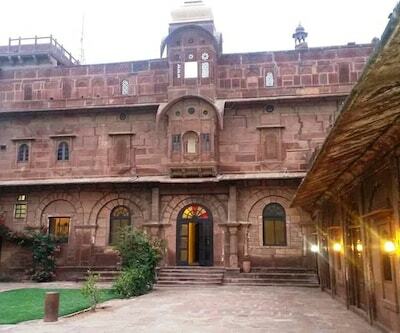 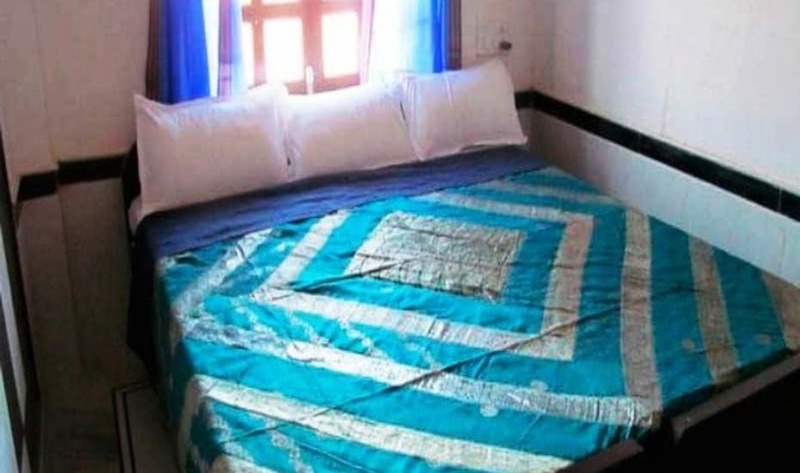 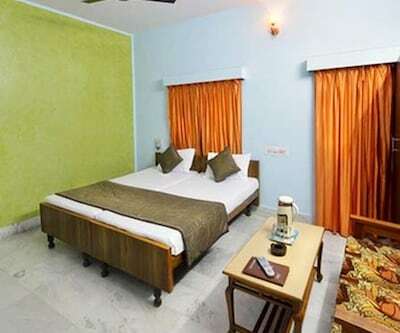 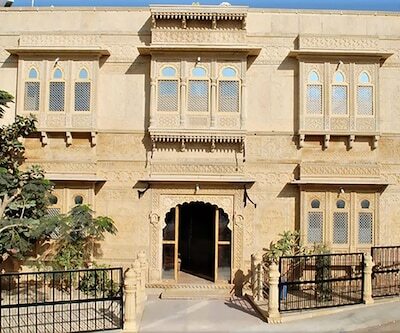 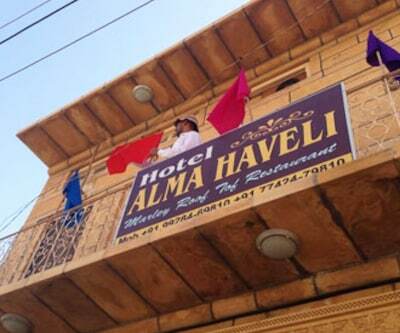 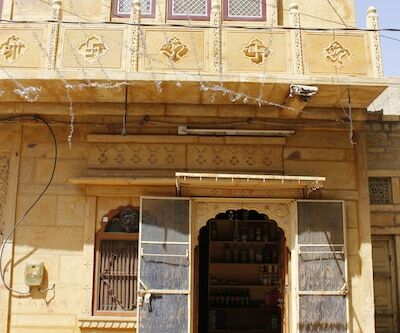 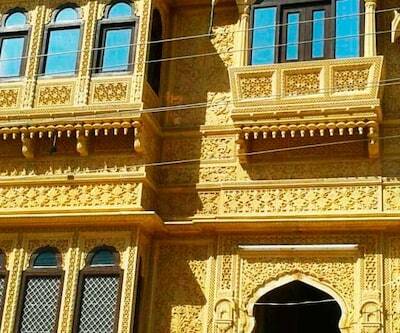 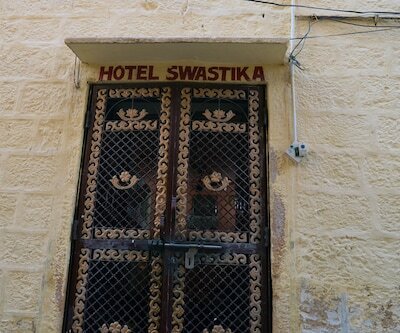 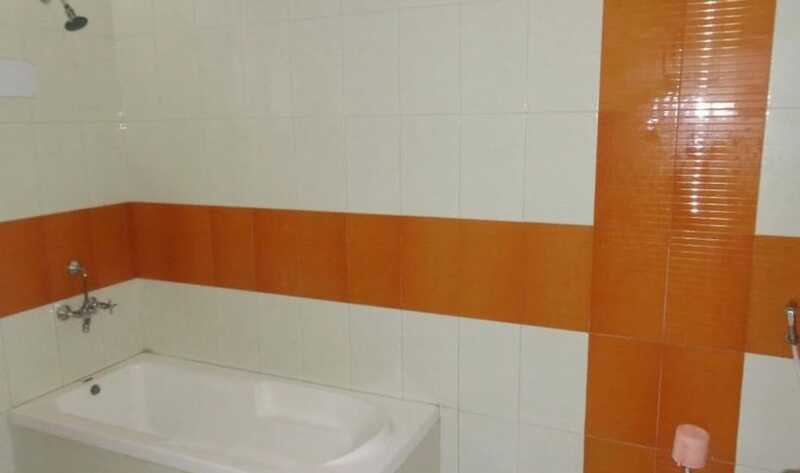 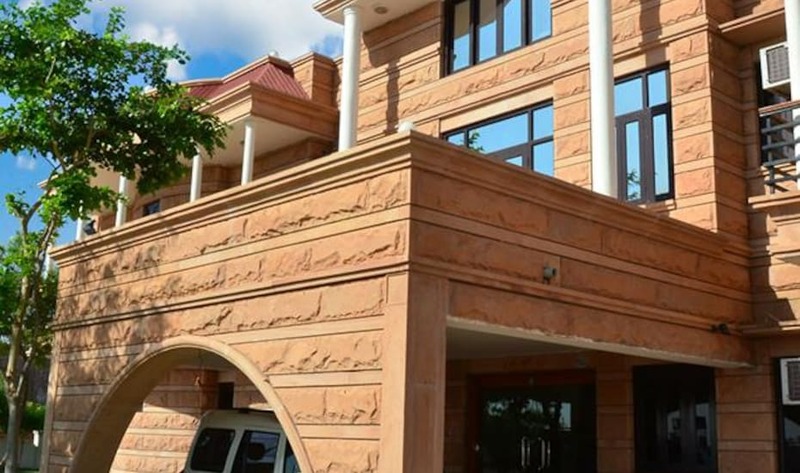 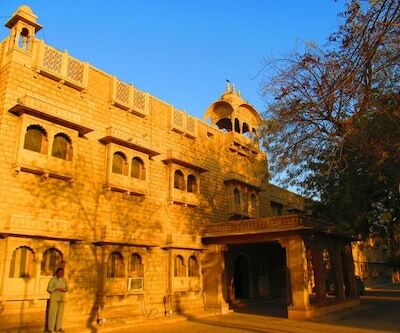 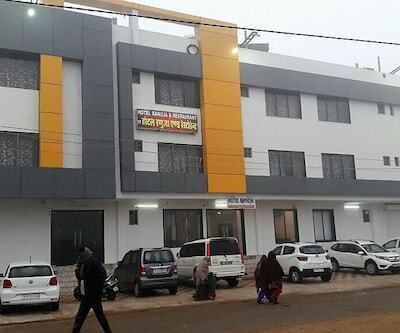 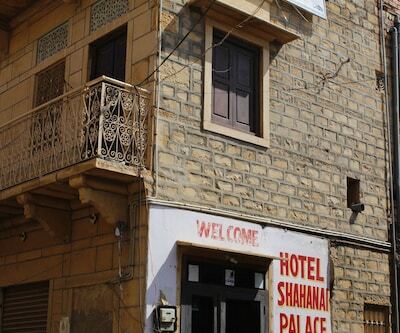 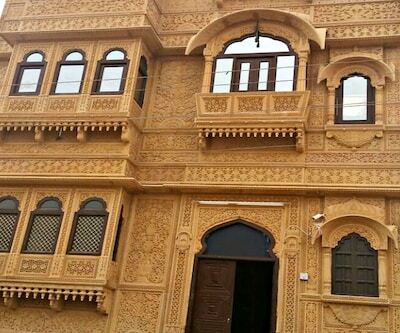 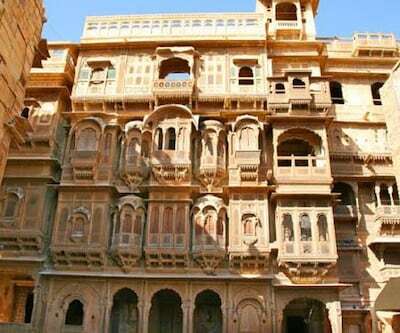 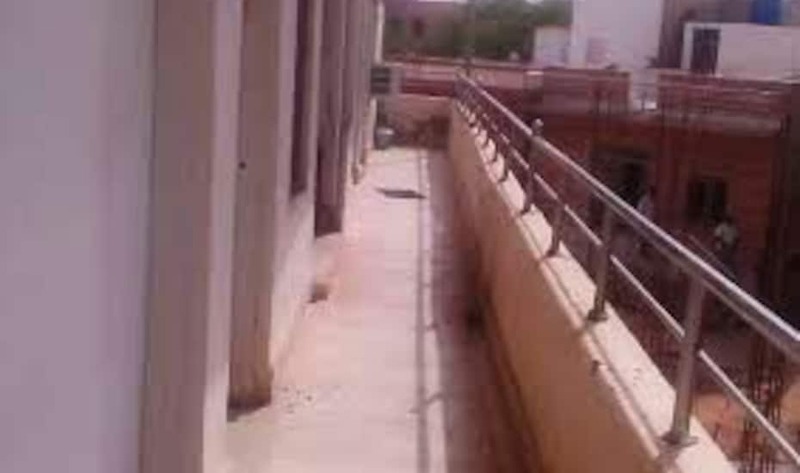 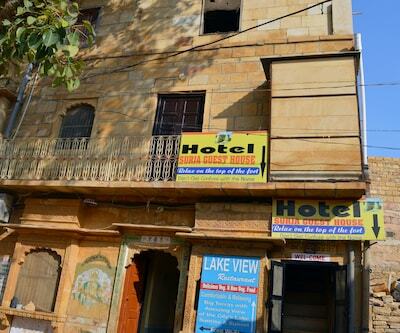 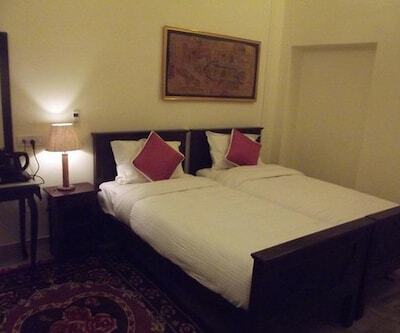 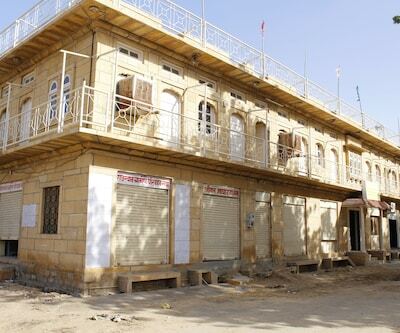 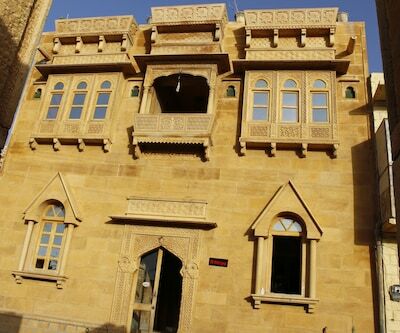 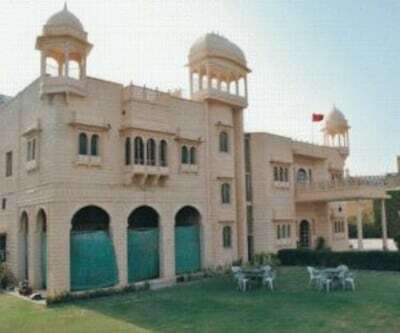 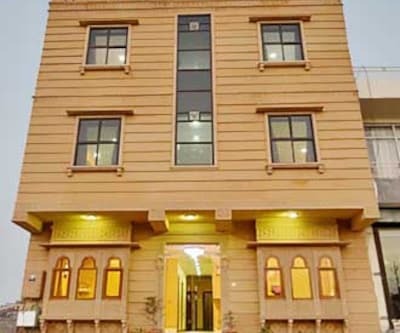 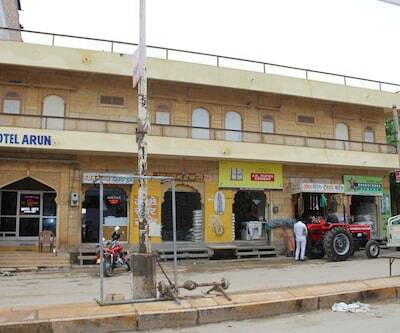 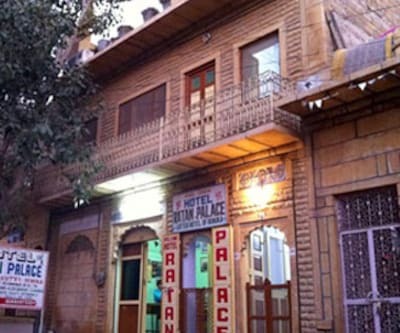 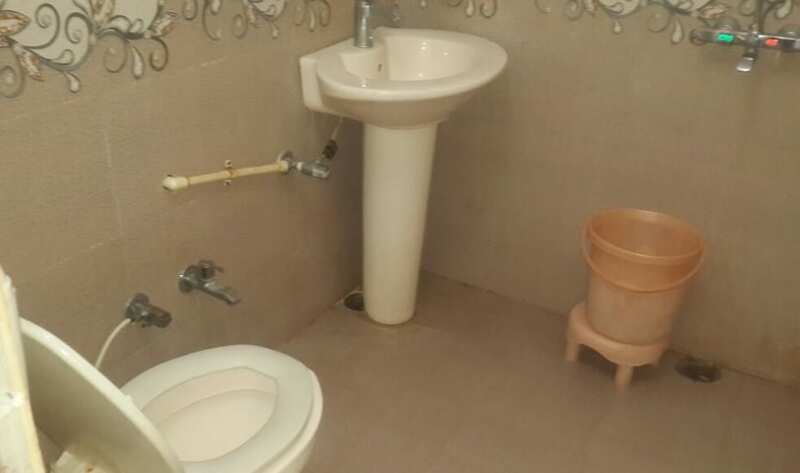 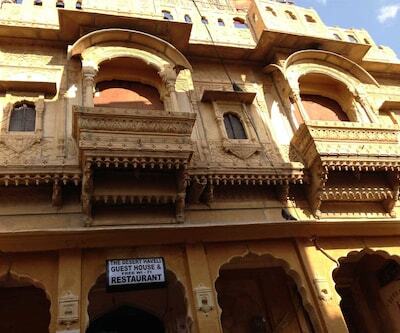 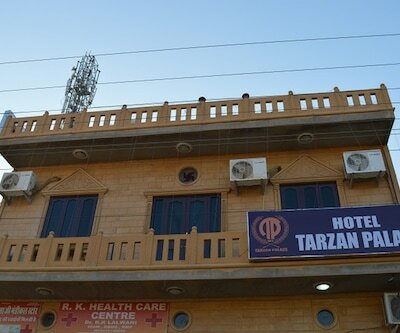 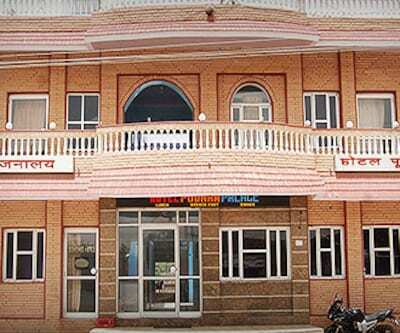 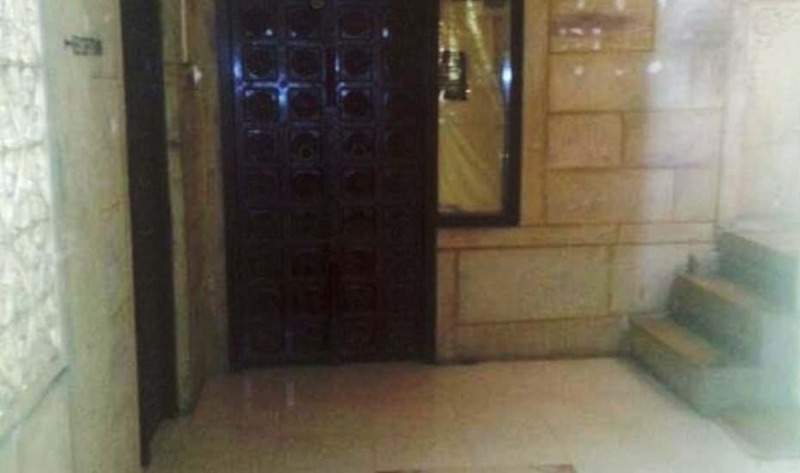 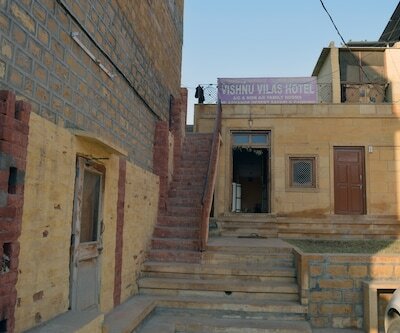 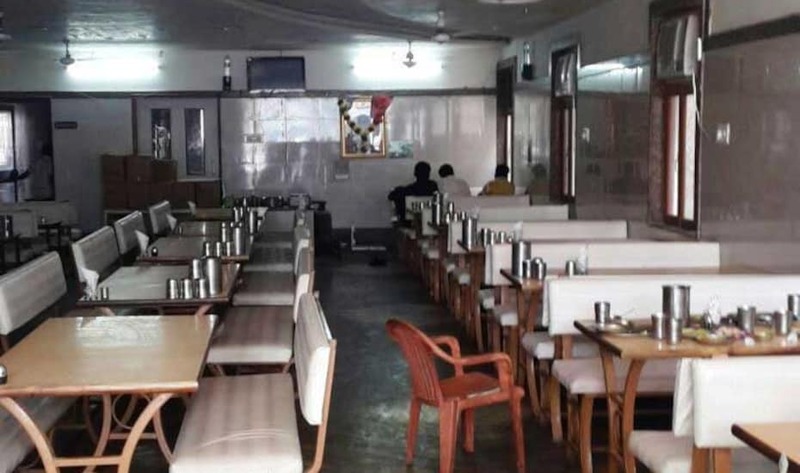 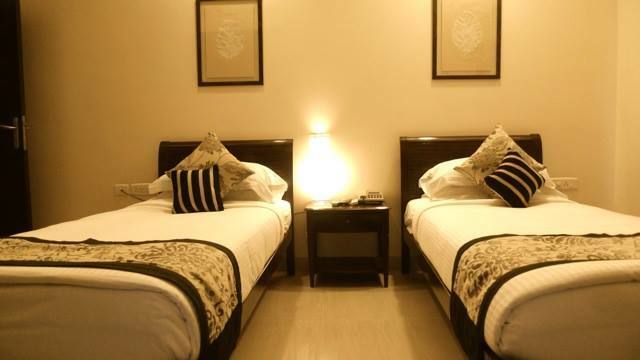 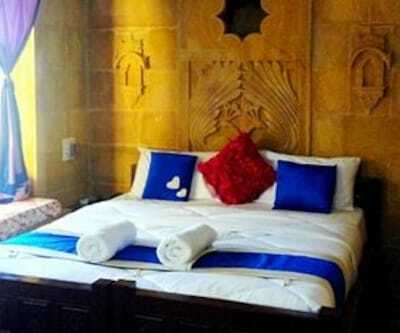 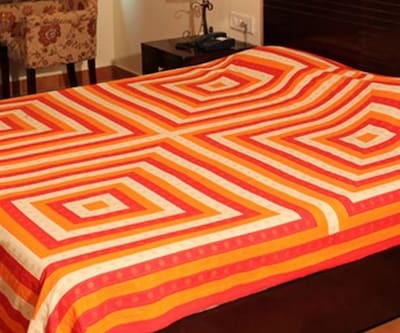 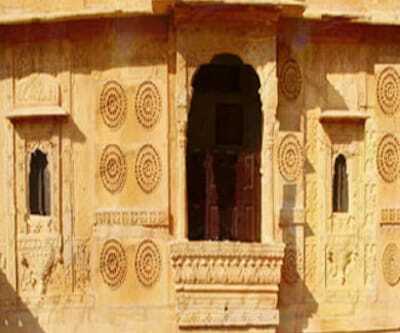 It is located approximately at 42 km from the Jaisalmer Railway Station. 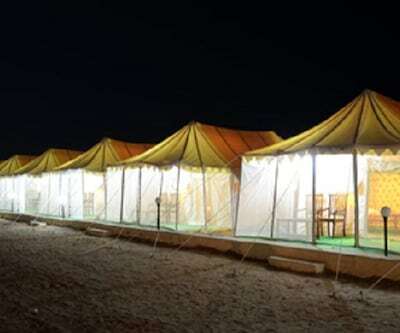 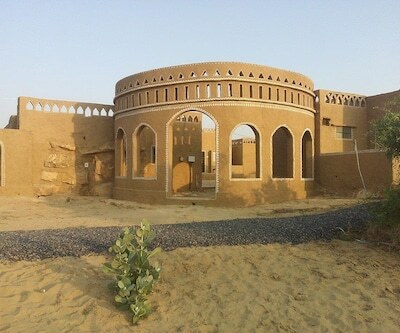 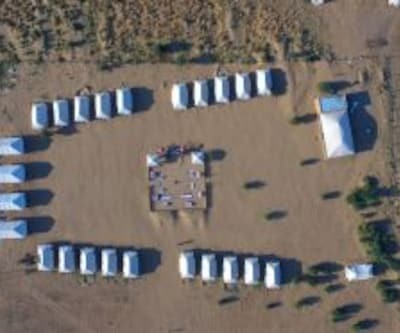 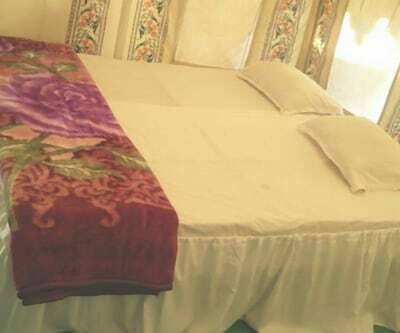 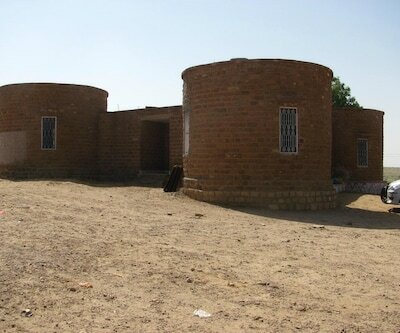 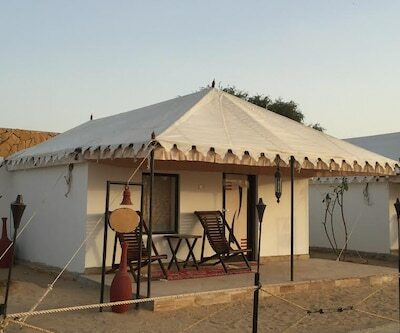 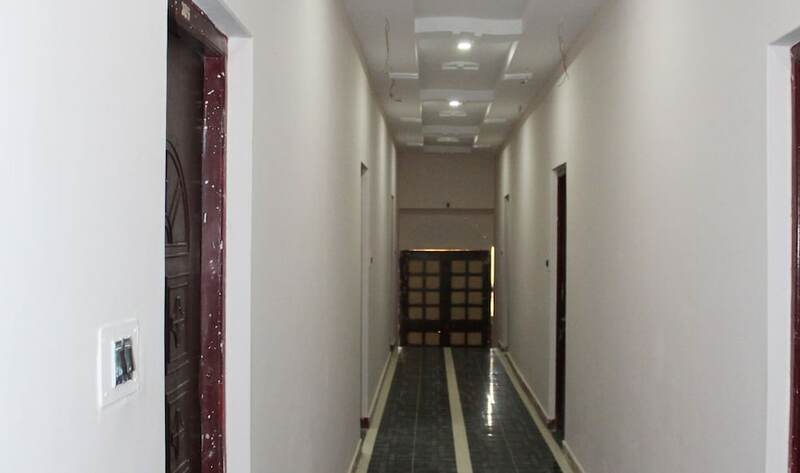 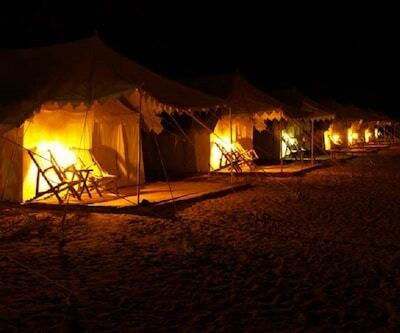 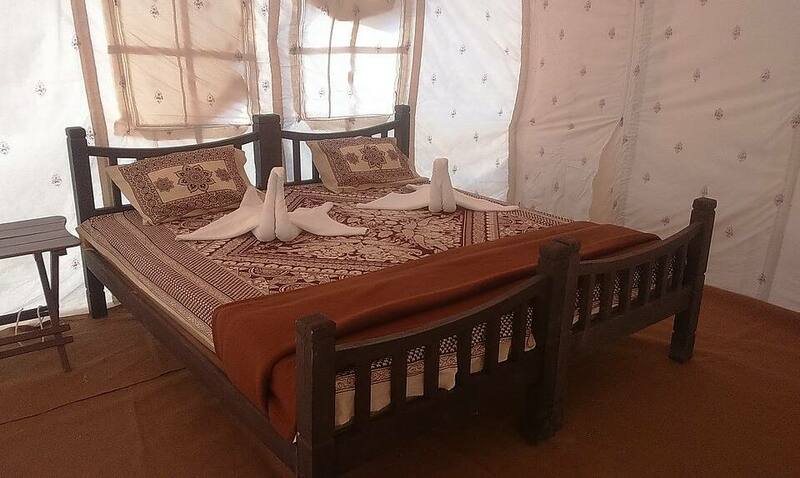 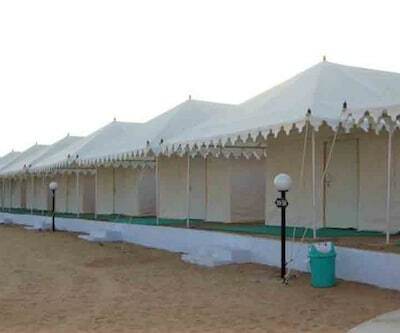 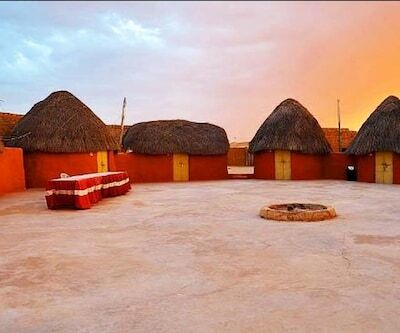 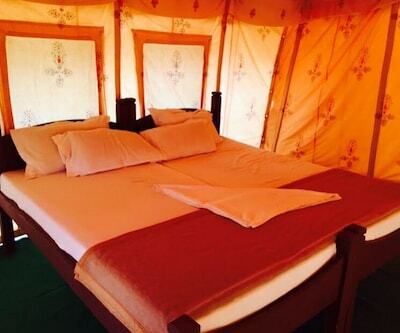 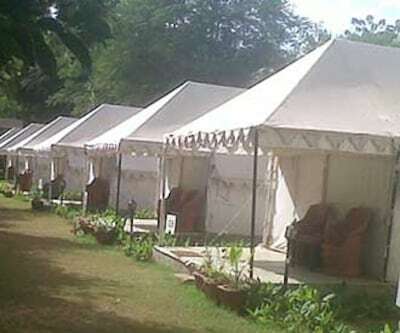 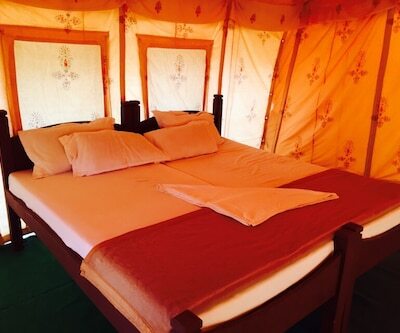 Guests can visit the Desert National Park (7 km).This 1 storey property has 14 tents. 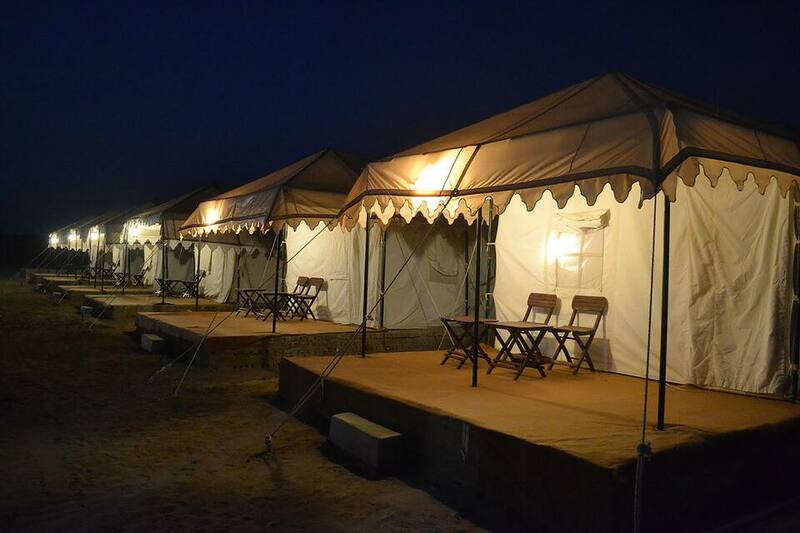 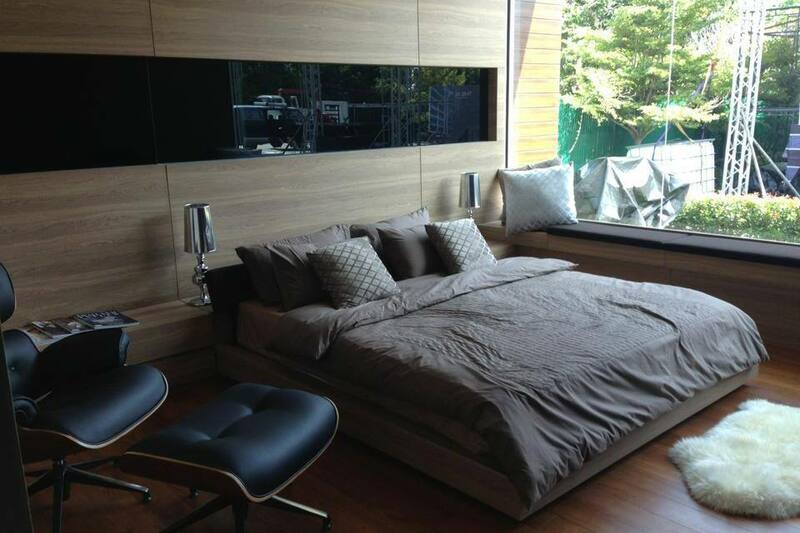 Each tent has an attached bathroom, a heater, and an electronic safe.